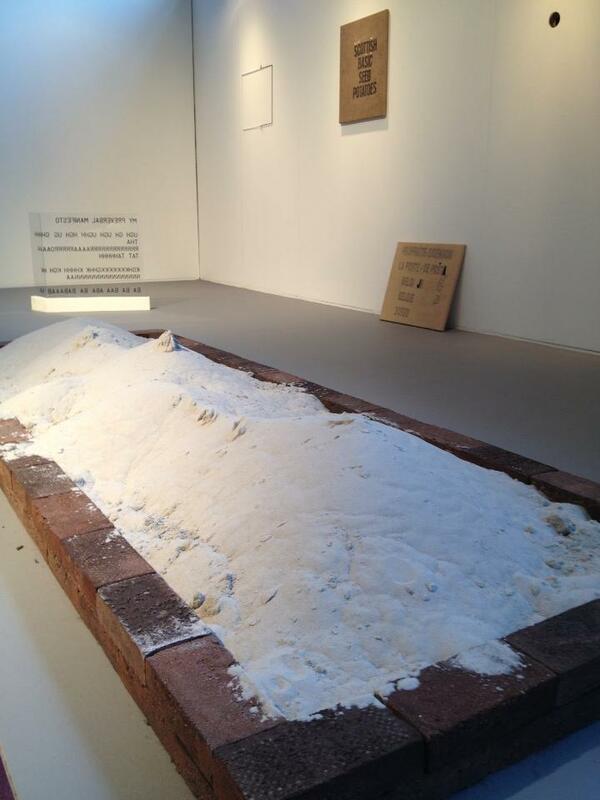 For the 2013 Art Rotterdam New Art Section Ricou Gallery proposes a new installation by the artist Ištvan Išt Huzjan. 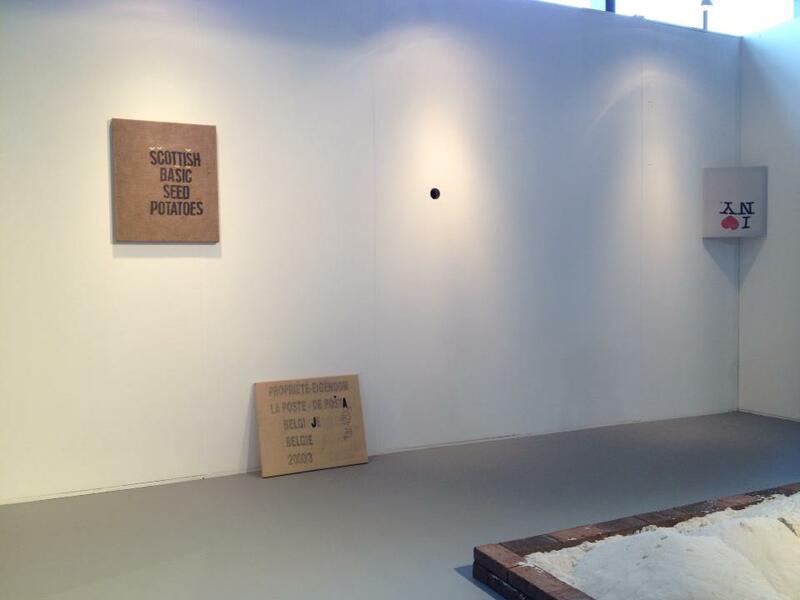 As the starting point or an entrance of the curated booth the artist will build a sort of‘sandbox’. It is an artwork he calls ‘Intermediate spaces’ (after Winnicott) and that he has shown several times before (last time at the De Hallen, Haarlem, NL for the exhibition ‘Studio Verwey’). Formally and content wise the interactive object/space (people are allowed to enter the ‘sandbox’) refers to tradition of conceptual art, in particular to early arte povera works done by the Slovenian conceptual group OHO, and Smithson’s minimal objects. Surrounding the ‘intermediate space’ the artist will place several of his works from the studio, differing in media from a sound piece placed in the wall so the viewer/listener has to lean against the wall, to smaller plastics, paintings and books. Pieces he has been working on since 2005 and that have been part of previous installations, or were hanging in his studio and that have never before made it to the outside audience. The body of work presented includes these works: ‘My preverbal manifesto’ (a manifesto the artist wrote on a piece of glass and inserted in plaster), ‘Rue des Ailes 10’ (a sound piece consisting of one sentence: ’What will happen to me if everyone else grows up?’), ‘A short story about the beginning of the word’ (a book consisting out of 50 early childhood drawings of the artist), ‘Ščottišh Bašič Šeed Potatoeš’ (a painting made out of a potato sack with altered letters so it sounds more Slovenian) and ‘I love NY’ (a painting made out of a stretched shirt saying ‘I love NY’ turned upside down so as if NY is completely on the other side of Earth). Besides the ‘sandbox’ that is connecting the smaller works with its central position and as if it is inviting them to play together, the red thread through Huzjan’s installation is a deconstructed language looking for a form where it could reconstruct itself into a new image or a conglomerate of images.